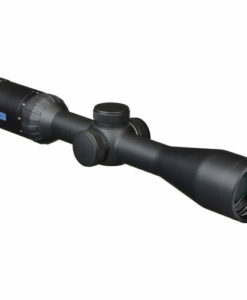 The Weaver Kaspa 1-4x was designed with the hunter in mind. 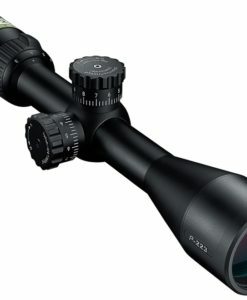 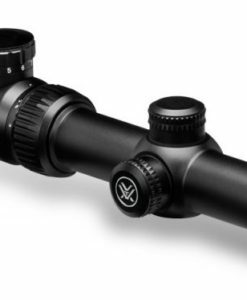 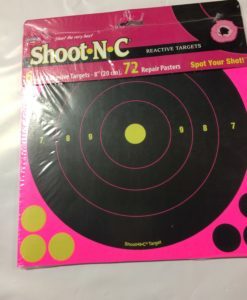 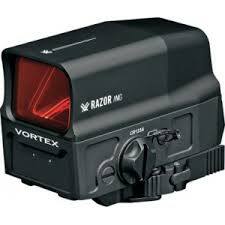 Everyone wants the best scope for the game they are chasing, but don’t want to break the bank. 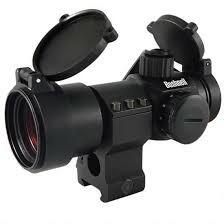 Well the Kaspa Turkey scope is the answer to your problems. 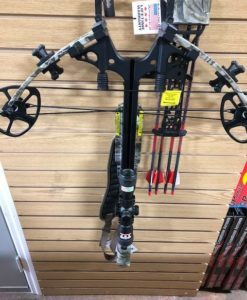 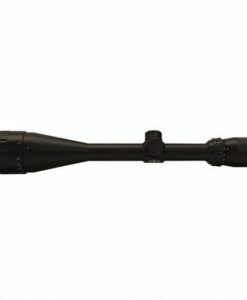 Ruggedly designed to handle the brutal recoil of a 12 gauge turkey load and built to withstand all Mother Nature can throw at it, the Kaspa is ready for anything. 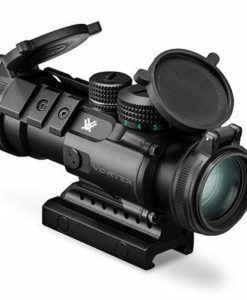 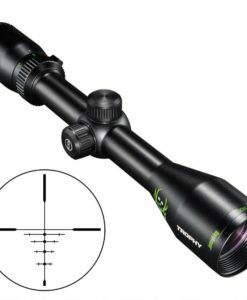 Generous eye relief will keep your eye from meeting the business end of a recoiling scope and the specially designed Vertical Turkey Zone reticle lends itself to aligning perfectly with the vertical position of that gobblers vitals. 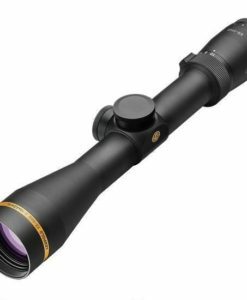 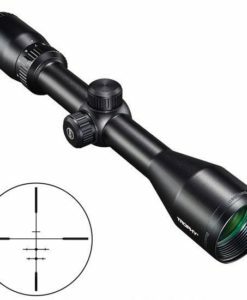 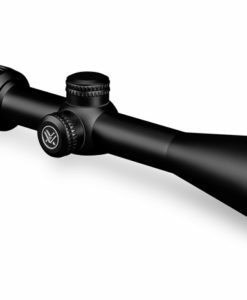 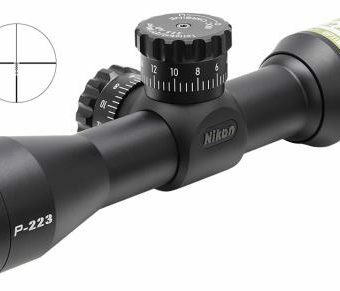 The 1x magnification is perfect for the moving close range bird, and the 4x lets you be confident in your extended range shots when that weary old bird just won’t come any closer.